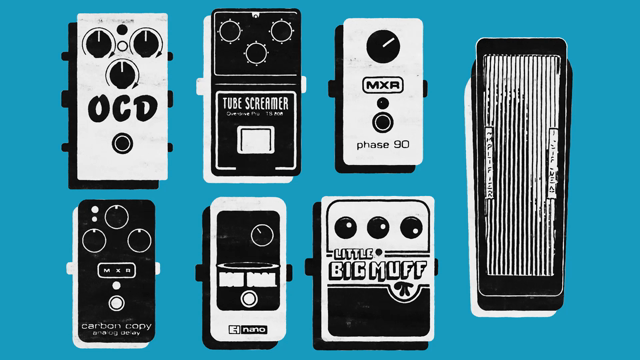 Rilo Kiley have some stuff that has been lying around for many, many years” from their four LPs they’ve released over the years, and finally you’ll get a chance to hear those leftovers on their new rarities compilation, RKives. The compilation will be available on CD, LP and digitally April 2nd via Little Record Company, the label owned by Rilo Kileys bassist Pierre DeReeder, but you can pre-order the record right now. The sixteen-song CD and double vinyl will be complimented by artwork designed by the band, including personal photos, collages, and hand-written lyrics. 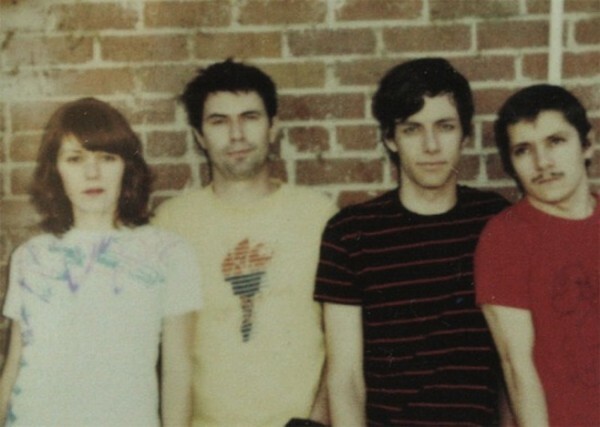 Although not on RKives, the Rilo Kiley website is also streaming an instrumental version of “And That’s How I Choose to Remember It” from their 2002 sophomore LP, The Execution of All Things. In related news, Jenny Lewis will once again accompany Ben Gibbard the reunion tour of Postal Service. She previously toured with the group in 2003. * = previously unreleased material.